Australians are increasingly exploring exotic culinary styles and cuisines. As a multicultural nation, we have access to the full spectrum of international ingredients, innovations and purpose-designed appliances to perfect our cooking skills. 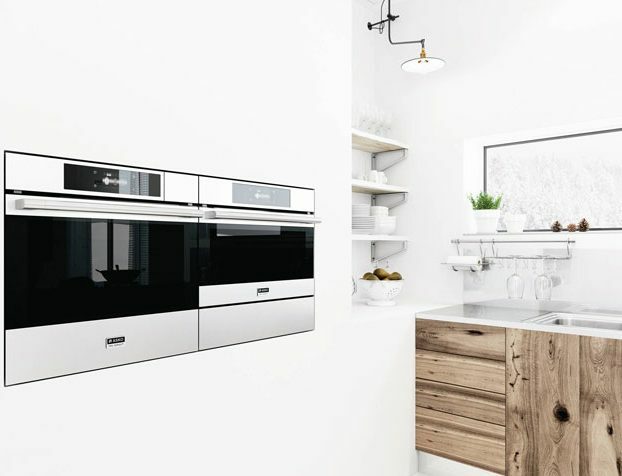 Oven design and manufacture has adapted to fulfil modern expectations, and the ASKO OCS8676S Pro Series Steam Assist Oven is a classic example of progressive wall oven styling, where form and function results in the capacity to satisfy all menu and healthy eating choices. 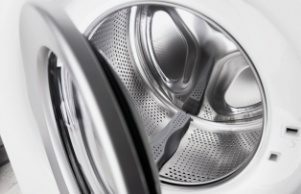 The introduction of steam assist ovens into domestic kitchens has revolutionised the way Australian households prepare meals. 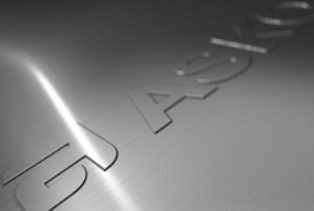 Steam cooking systems as used in restaurants and bakeries are now accessible to home cooks, with innovative ASKO technology attracting a new generation of users who require specific meal plans. 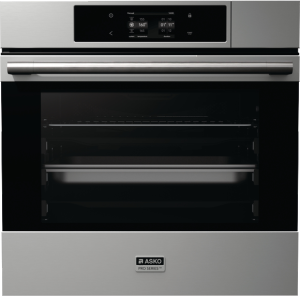 ASKO electric oven programs and features enable cooks to easily prepare diverse, health-conscious meals that suit all dietary requirements. · Preserving the flavour, colour and fibre of vegetables. · Retaining important vitamins and minerals that are lost during conventional cooking. 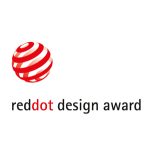 · Fast steam cooking to save time and energy without sacrificing quality. · Convenient cleaning. Simply wait for the oven to cool before wiping with a cloth. 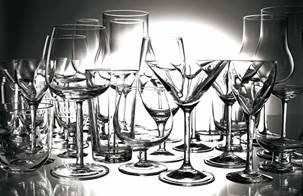 · Lowering calorie intake and cholesterol levels for healthy lifestyle choices. 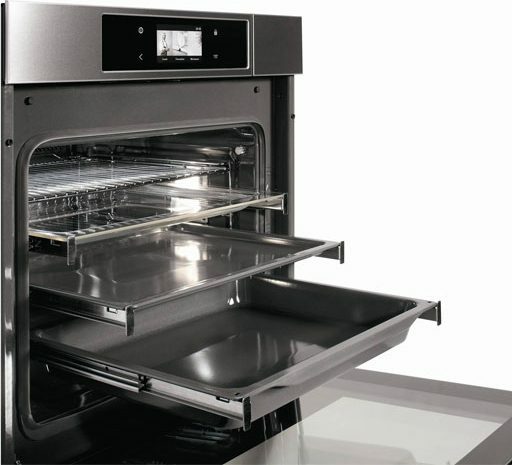 ASKO Series 7 steam assist ovens perform the full spectrum of cooking applications. 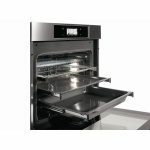 This oven has 18 different oven functions, modes and programs that guide every step of the cooking procedure, ensuring results that until now have been unobtainable in the home kitchen. The addition of steam creates perfect crust on breads, moist and succulent casseroles, nutrition packed vegetables and healthier meat dishes. 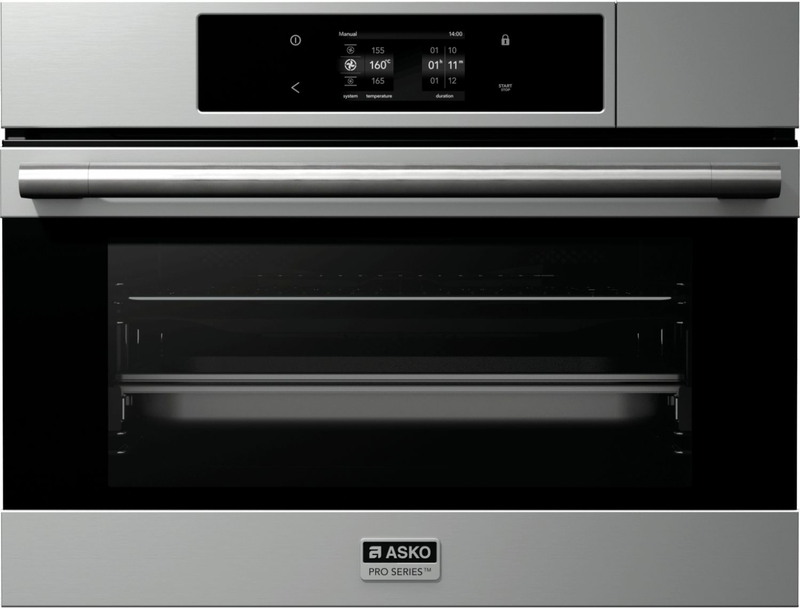 ASKO OCS8676S Pro Series Steam Assist Oven features are at the cutting-edge of appliance technology. 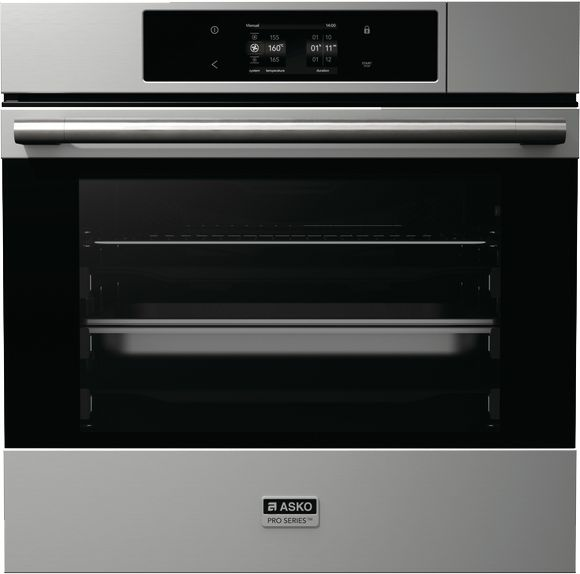 Digital display: Minimalist ASKO oven design conceals a multi-functional powerhouse guided by precise cooking programs and settings. 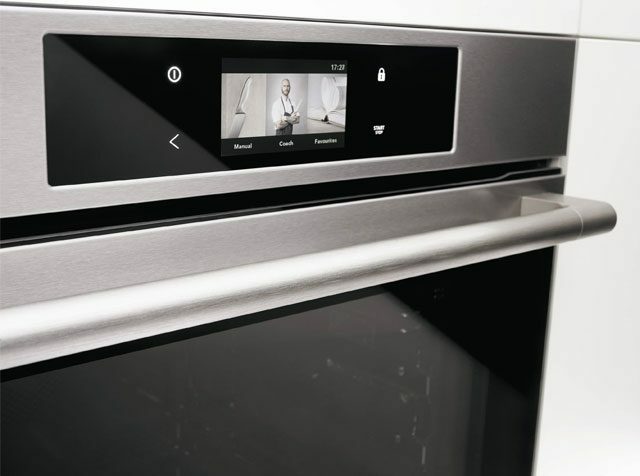 The smart-oven digital display allows users to personalise their meal preparation at the touch of a button. The child-lock safety feature keeps inquisitive youngsters safe, allowing you to focus on improving your culinary skills. 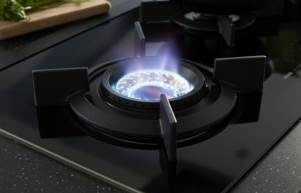 Energy-efficient heating and cooling:After selecting your chosen recipe or cooking program the oven is ready for action. 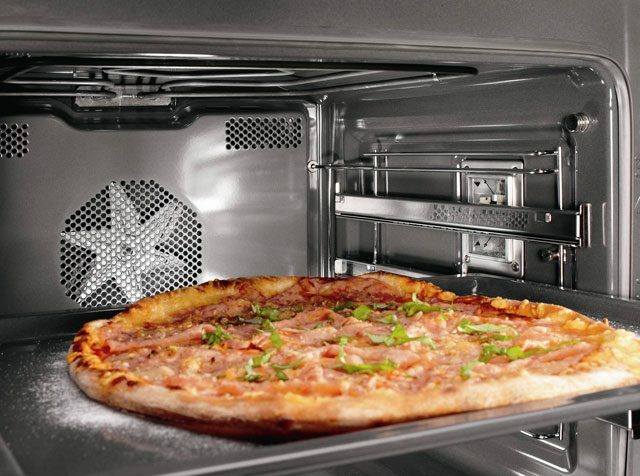 The oven door, heating elements and cooling fan are all intelligently linked. If the door is opened while the oven is in use, the heating and fan are deactivated. Once the oven door is closed, the heating and fan automatically recommence. A cooling fan provides extended operation to cool the oven once cooking is complete. 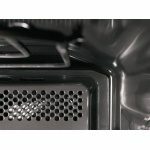 Large water tank: The 1.2 litre capacity water tank provides maximum utility of steam for cooking. 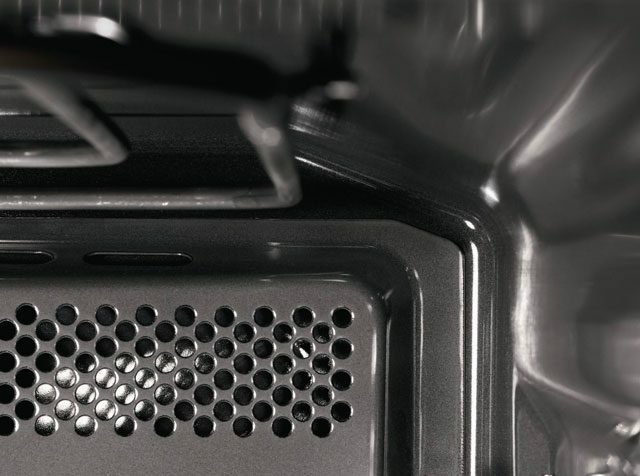 When cooking is complete, any water remaining in the steam system is automatically pumped back into the tank, which can then be removed and refilled, ready for the next oven use. Additional features include customisable water hardness settings to ensure ASKO steam ovens are efficient and long lasting appliances. 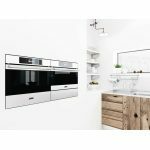 Personalised menus and settings: Smart ASKO wall ovens, steam ovens, pyrolytic ovens and combi ovens communicate with the user. Professional mode allows customisation of all settings, while the automatic mode adjusts settings to suit the type of meal selected using the digital control panel. Preset recipes are on-hand for extra inspiration and ‘My Recipes’ mode contains favourite recipes stored for easy retrieval. 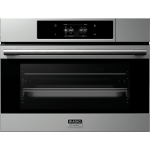 ASKO OCS8676S Pro Series Steam Assist Ovens are versatile, attractive appliances in keeping with latest kitchen design trends. 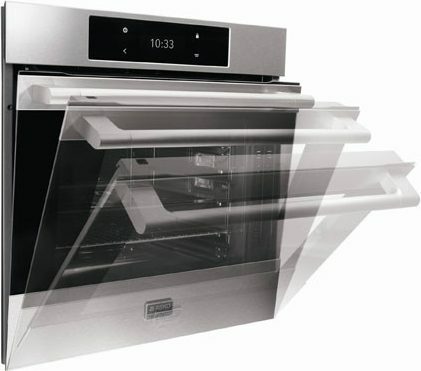 Innovative inclusions include step cooking, where the oven automatically adjusts settings during several cooking stages. 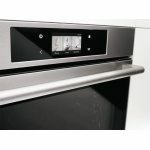 Preheat functions incorporate the best oven advances, using visual and audible cues that enable users to heat the oven appropriately and time meals to perfection. 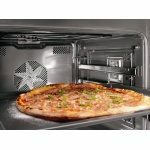 Upper heaters, lower heaters and grills can be programed for individual or collective heating, providing optimum oven versatility. 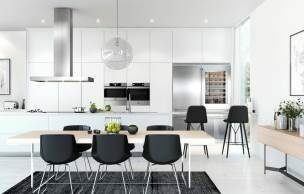 The fan automatically adjusts for faster, more even cooking, while the eco cooking mode is a welcome addition to ASKO energy-saving capabilities. 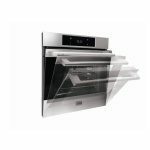 Steam assist ovens also defrost and revitalise reheated food by using steam combined with hot air. Alternatively, steam alone can be used to cook all varieties of vegetables, fruit, side dishes and smaller pieces of meat. 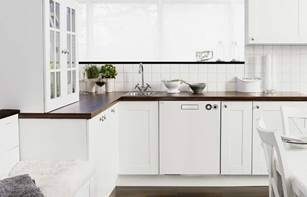 Scandinavian design never goes out of style, and the increased uptake of ASKO appliances by Australians is testament to forward-thinking innovation and manufacturing excellence.